How are you doing now after your second trip to China? Can you give us an update? Do you believe this treatment is safe? I have to go back in March as I have not been able to discharge any particles and they are irritating me. Dr Song thinks it may be the result of the Prostate Artery Embolization I had 2 years ago. 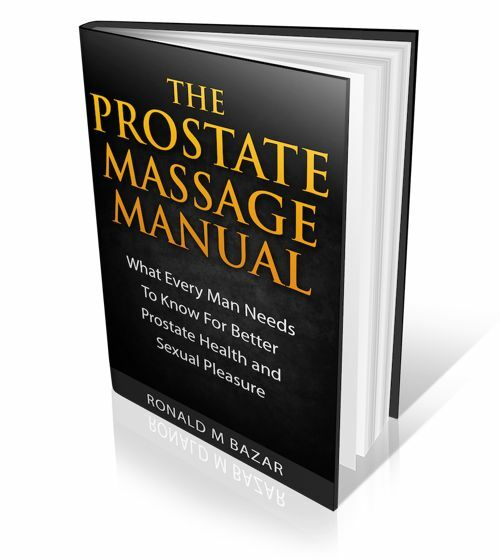 It blocks some of the blood flow to the prostate. He thinks that limited blood flow restricts the prostate from eliminating some of the particles, and my difficulty would likely be because of the PAE. Knowing what I know now I would not have done the PAE. Hindsight. In fact compared to other patients I saw there, my discharge of particles was minimal. I bet if I had been able from the first time to discharge, I would have not had to go back a second time, and certainly not a third time. I saw other patients with plenty of discharge in their urination when they brought a bottle from the night's collection. I only did it a couple of times in the first 2 trips. So if you have not had surgeries or PAE, then I would bet you would do far better than me by discharging particles. Remember that as the prostate shrinks and infections killed off, the debris has to come out. Adequate blood flow would move the debris through the prostate ducts and out through urination. The bigger the infections and size of the prostate, the more has to come out eventually. I should have known better back then 2 years ago when I had the PAE. Blood flow is a good thing. That is why prostate exercises and prostate massage are beneficial... it moves the blood more and helps eliminate toxins. But I was so in need of an option and that was all I knew then. As far as safety goes, that was never an issue. I would write the clinic and get more references that you can write and discuss how they fared. That may help you in your decision. My situation is very unusual as I had both an immense prostate size (12 times normal) and the embolization procedure. Even though it is non-surgical it still had an effect that I wish I had not done. I hope he can release particles this time. The first round killed the pathogens, the second shrunk the prostate down to about 100 grams. I should have seen further shrinkage at home if I was normal and discharged particles. You can read my medical report on my testimonial at 3d clinic. Hope this helps you understand why I am not a normal patient. I wouldn't do it knowing what I know today. Blood flow is needed to keep the prostate healthy. Blocking blood may help short term but long term could add risks. 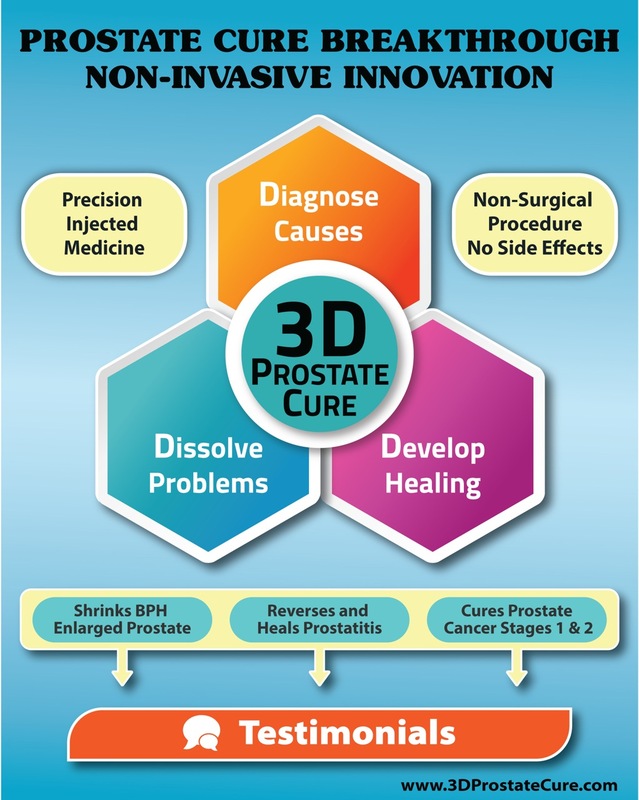 Are you still having any prostate flare ups or need to use catheter since the pathogens were killed off in the first treatment? The PAE was a mistake and because blood flow is so restricted I can't unblock the enlarged nodules and calcifications. Big mistake the embolization.